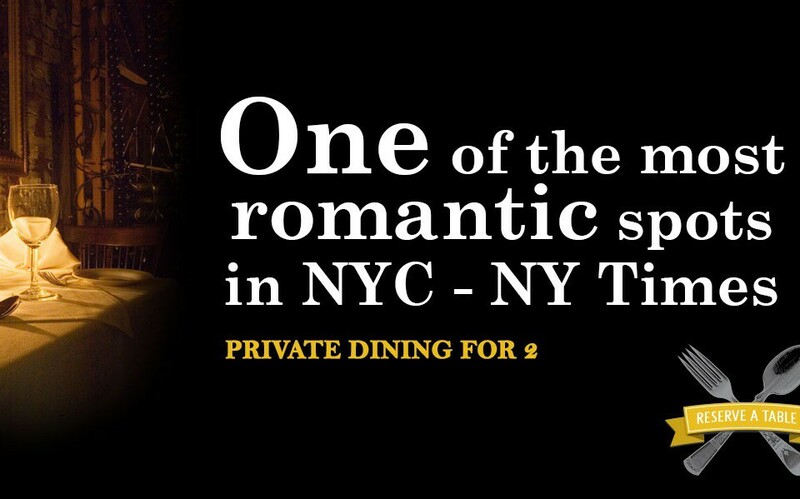 Philip Marie, located in New York’s West Village, is quite simply, a neighborhood gem. The menu is a brilliant fusion of New American Cuisine and a wine list that boasts marvelous selections from the world over. 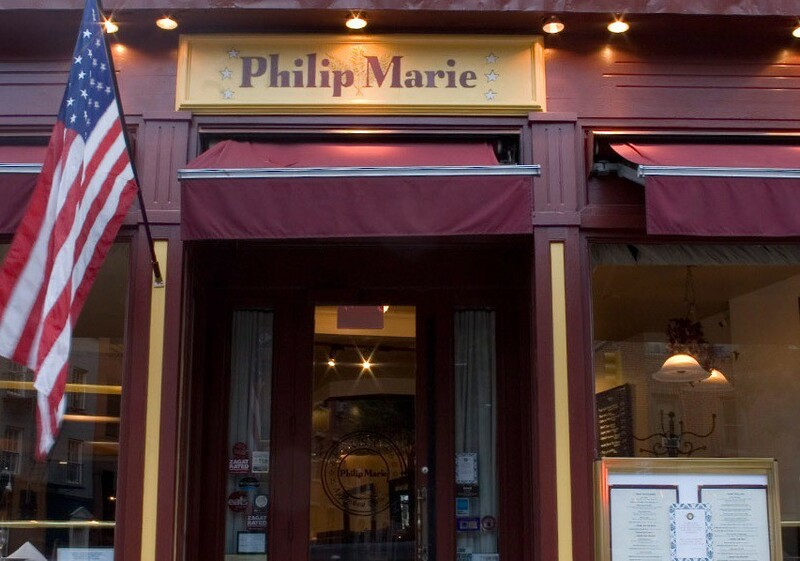 Philip Marie is not just renown for its consistently innovative cuisine, but also for its warm and attentive staff, maintaining an extremely devoted clientele. of New York, Rome, Milan, Frankfurt and Brazil. He is a graduate of the Culinary Institute of America. Before opening Philip Marie, he worked at renowned establishments as San Domenico, NYC & Imola, Italy, Cipriani/Harry’s Bar, NYC & Venice, Le Cirque, NYC and Torre di Pisa in New York, where he was executive chef. 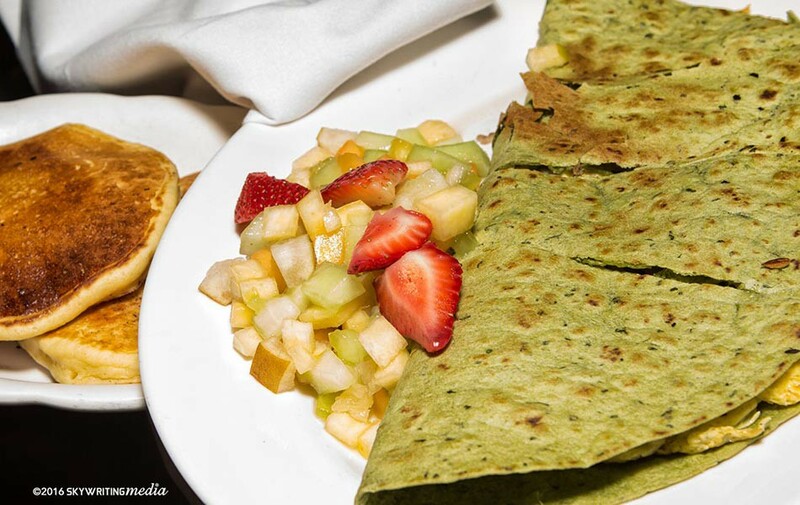 With classical training and broad experience, Greco’s love of American Heartland preparations has inspired his creative take on good ol’ American food.